Blockchain - The Next Generation Disruption! 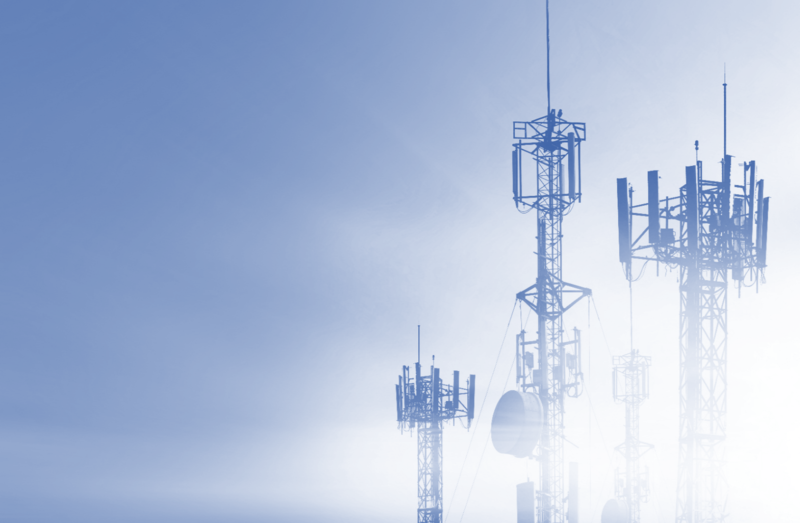 Mobile networks of the future will be at the heart of tomorrow’s society. By 2020, one in five..
DevOps implementation, which is a new application Development/Operation best practices that.. The 5G North American Event 2016 in Dallas drew a lot attention from Operators, OEMs, Tools..
#TCTSChat: How can CSPs derisk their transformation journey?